When it comes to selecting wines for any celebration, having an understanding of what can go or not is essential to giving you and your guests the perfect experience. 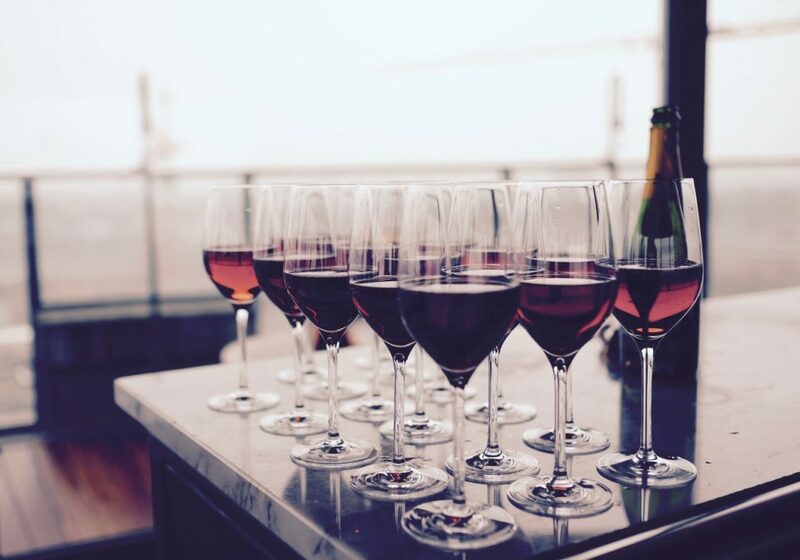 Our in house team of wine selectors not only know what they are pairing with what menu, but they can find the deals that will save you money and pass on all the benefits of buying in large quantity. Do you know the difference between your cabernet to pinot grigio? Does an Argentinian Merlot whet your appetite or are you more of a rosé drinker? Ultimately having a drink that you can enjoy is the most important thing and we want to make sure that you’re not paying the extortionate prices like most in the business will charge. Our relationship with you is equally as important as our relationship with our wine merchants which means you not only get the benefits of a great wine experience, but also of a set of people that want you to have the best time. Why choose the Yorkshire Catering Company for your wine service? Our wine service brings together all the usual flavours as well as some of the more exotic varieties. Looking for an organic wine producer? We know the people that can make that happen for you. From prosecco bars to a good glass of red or white or even, rosé, our service is designed to make sure you get the experience you want at your event. Choosing between a good wine service and a bad one can turn a good event into a nightmare. Our experienced team of wine pickers know how to both pair wines with menus, if that’s what you want, but also how to keep the costs down. You could be paying up to 85% retail prices with some catering services but we’re different. Our network of merchants means that we can pass savings on to you and provide a bar service that you will not forget. We’re not sommeliers, but we are passionate about wine and know how to make the difference to your event.